A damn good Thursday deal at Sunkissed and the Mayne Thing. When craft beer drinking is expensive, it is good to be aware of cost effective options. 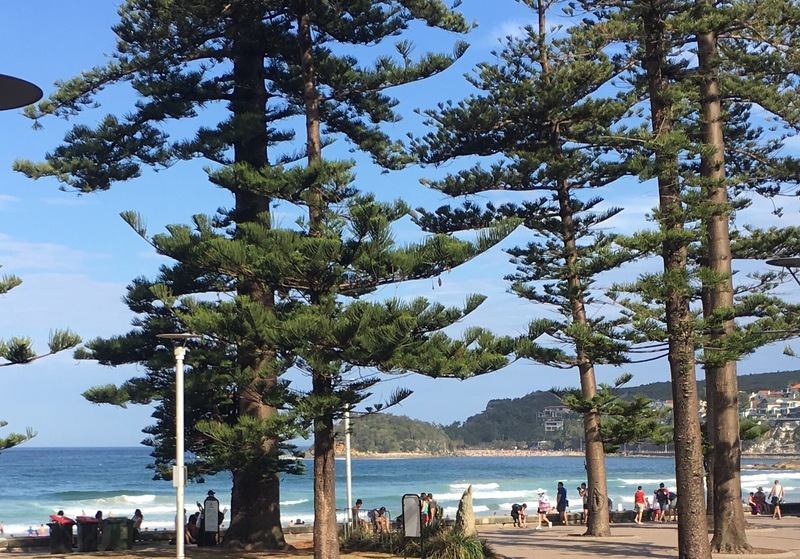 Sunkissed Bar & Grill in Manly has a deal on Thursday that is worth checking out. 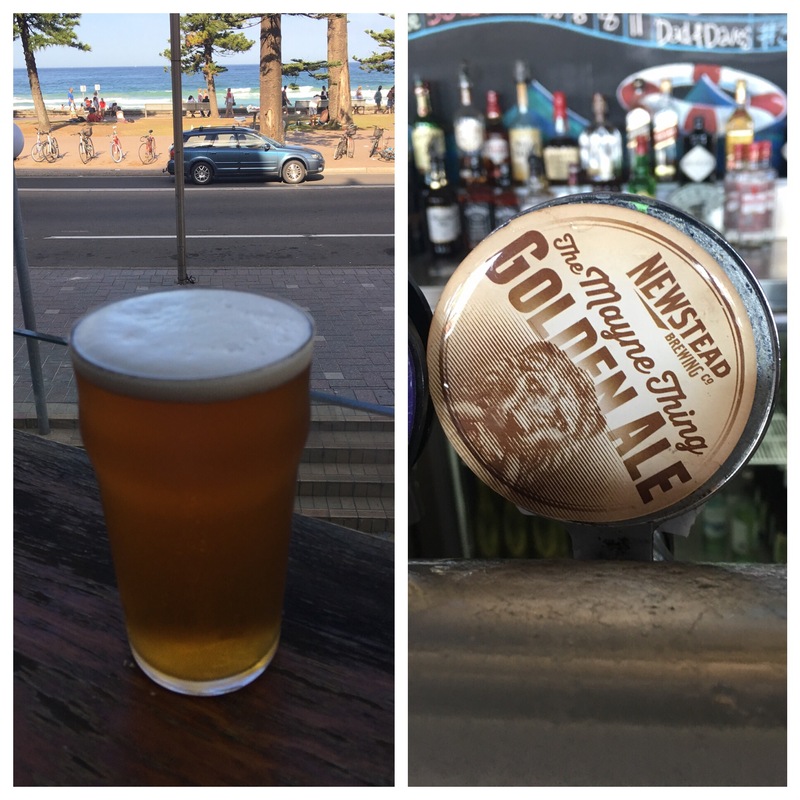 $9 pints is a great deal particular on beers like Foxhat Red Pelt and the Mayne Thing from Newstead Brewing. 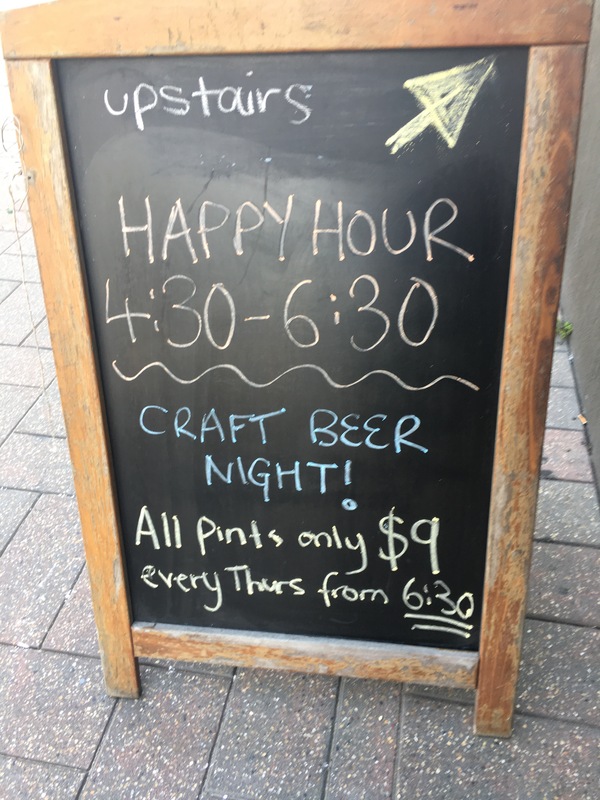 It normally starts at 6.30pm, but today they’ve thrown on a happy hour between 4.30 and 6.30. Happy days. The view at this time of day is terrific. Not many bars offer this vista. What is it with Golden Ales? Must be the style of the summer. Popping up everywhere. Makes plenty of sense in this heat. Nothing too chewy, bit of hop and some crisp bite. All of those boxes have been ticked by this offering from Newstead Brewing called the Mayne Thing. Very pint worthy and will be a summer go to.